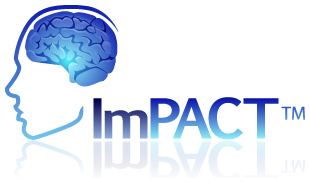 Moscow Mountain Sport & Physical Therapy is proud of offer FREE ImPACT baseline and post injury computerized neurocognitive testing to all local athletes. Testing takes approximately 30 minutes. Post injury test results are provided to your physician to provide them additional and valuable information to help in the decision to return to play as well as how to best manage the concusson. If a baseline has not been done, we can still do a post injury test as we can compare the results to ImPACT's large database. To schedule complimentary baseline or post injury ImPACT testing or a VOMS screen, please call the clinic at (208) 882-1426. We can test individuals or do entire team baseline testing. Just call us and we will make it happen!